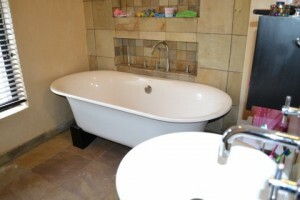 Retreat Plumber | Garth’s Plumbing Services in the Southern Suburbs, Cape Town. 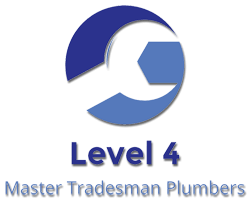 Established in 1990 as a Level 4 certified plumbing company, Garth’s Plumbing Services has been sorting out plumbing problems in and around Retreat for the last 25 years. As master tradesman plumbers, Garth’s Plumbing Services can legally execute property inspections in and around Retreat to ensure the safety and efficiency of plumbing systems. 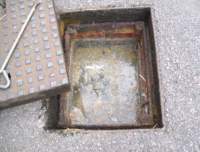 This is required before the sale of your property and a certificate of compliance is required by the City of Cape Town. Garth’s Plumbing Services can issue this certificate of compliance for your property after performing the necessary plumbing inspections.